Québec City, Ottawa, Canada – Governor Scott Walker attended and spoke at the 2015 Leadership Summit of the Great Lakes and St. Lawrence Governors and Premiers. Held in historic Québec City, the theme for this years’ summit was “Connecting Across Borders,” and panel sessions throughout the weekend focused primarily on regional economic clusters, maritime transportation, and environmental initiatives. The Council of Great Lakes Governors is made up of the governors from Illinois, Indiana, Michigan, Minnesota, New York, Ohio, Pennsylvania, Wisconsin, and the Premiers of Ontario and Québec. Today, Governor Walker met with government leaders, and received a briefing from the team at the U.S. Embassy in Ottawa. Governor Walker also met with leadership at the Canadian Council of Chief Executives, and is meeting with company leaders at BluMetric Environmental, an Ottawa-based water technology firm that is considering expanding to be closer to its North American customer base. 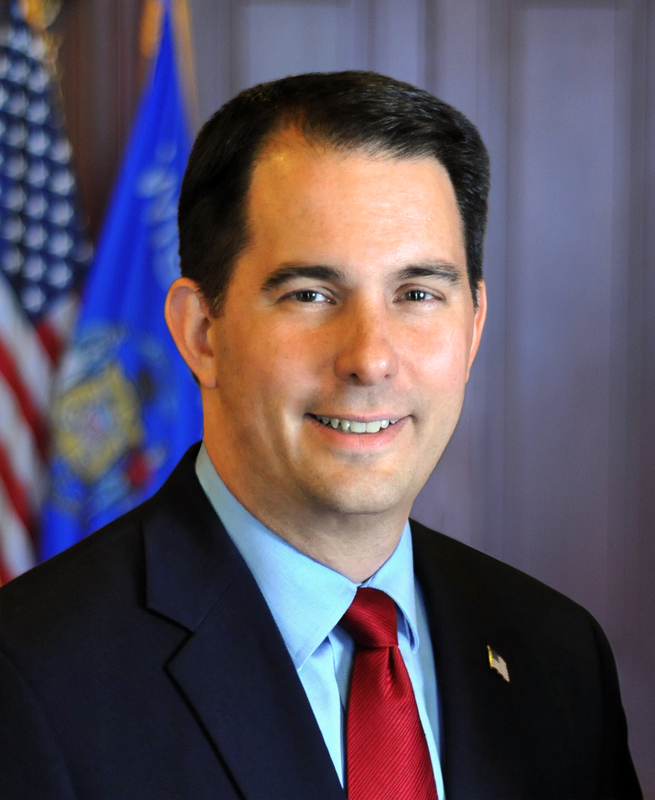 Governor Walker and officials from the Wisconsin Economic Development Corporation (WEDC) are touting the state’s strengths in the water technology industry, which already has nearly 300 companies and employs 37,000 people. The Wisconsin delegation is also highlighting the Milwaukee Global Water Center, which is internationally recognized as a hub for water technology and entrepreneurship. Governor Walker is in Canada leading a business development mission focused on attracting foreign direct investment in Wisconsin. The mission will continue tomorrow, as he and representatives from the Wisconsin Economic Development Corporation (WEDC) meet one-on-one and in small groups in Ottawa, Montreal, and Quebec City to speak with Canadian business leaders to explore the possibility of establishing new operations in Wisconsin. As a part of WEDC’s trade and foreign direct investment strategy, these discussions will specifically target companies, operations, and investments that best fit into Wisconsin’s key industry sectors, such as manufacturing, agriculture, energy, water technology, bioscience and medical devices, and food processing.